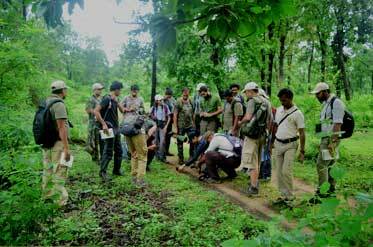 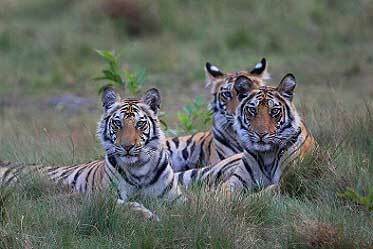 Pugdundee Safaris is recognized as one of India's leading responsible safari companies. 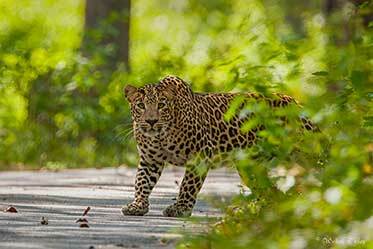 With six intimate jungle lodges in Central India and many bespoke wilderness experiences it presents the very best of the Indian subcontinent wildlife & hospitality. 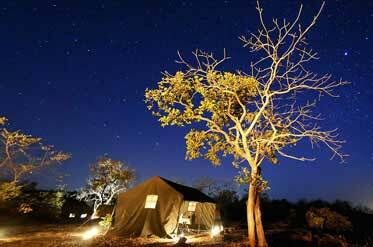 Between 2009 and 2019, we have been awarded for our excellence in eco-tourism, our commitment to green architecture, our experienced naturalists and our pioneering mobile safari initiative.